Guangzhou Berson Furniture Co., Ltd.
Guangzhou Boda Hardware Furniture Co., Ltd.
2. Eco-friendly , one table can be used for a long period. Q7. Can you guarantee high quality for the package9 A: Yes, of course. By standard export packing: bubble wrap inside and carton outside. Foshan furniture office computer table design 4 seat office workstation cubicle Click here ,you can get free sample if you contact us today. 0 Click here ,you can get free sample if you contact us today. Packaging & Shipping Click here ,you can get free sample if you contact us today. We will focus on developing the overseas market and serve customers all over the world this year. 2) For the production process, we use the precise and advanced CNC machines to produce the products. 4. Does your company provide samples9 Yes, samples are available according to your request but will be charged. ,Ltd is a design, production, marketing, engineering supporting all typs of modern office furniture manufacturer factory. Meanwhile, our best price will be offered according to the order quantity, so please tell us your purchase quantity when you inquire. That means you can select just 1 piece for each item product, but the final CMB should reach 5 CBM. Q5. What are you supply9 A5. Our products include executive desk series, workstation desk series, office screen series, working space partition series, meeting table series, boardroom table series, cabinet series, office chair series, office sofa set series, etc. Please contact our sales to check if you can enjoy the discount Q2. Are you a manufacturer9 A2. Yes, we are manufacturer/factory Q3. What the sample cost9 A3. Please contact our sales, and tell them your required models, they will check the sample cost for you. Q4. What are you supply9 A4. Our products include executive desk series, workstation desk series, office screen series, working space partition series, meeting table series, boardroom table series, cabinet series, office chair series, office sofa set series, etc. 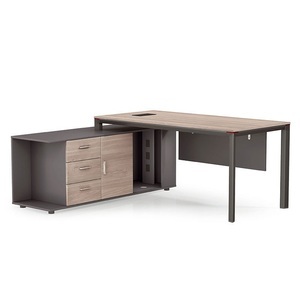 Alibaba.com offers 40,227 office furniture table designs products. About 34% of these are office desks, 10% are computer desks, and 6% are coffee tables. A wide variety of office furniture table designs options are available to you, such as coffee table, dining table, and office desks. You can also choose from living room furniture, dining room furniture, and office furniture. As well as from metal, wooden, and bamboo. And whether office furniture table designs is home furniture, or commercial furniture. 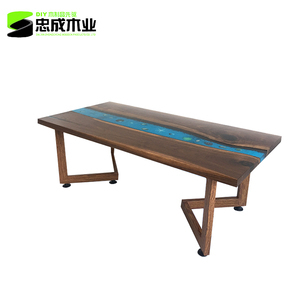 There are 40,101 office furniture table designs suppliers, mainly located in Asia. The top supplying countries are China (Mainland), India, and Turkey, which supply 98%, 1%, and 1% of office furniture table designs respectively. 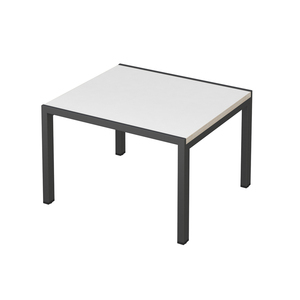 Office furniture table designs products are most popular in North America, Mid East, and Western Europe. You can ensure product safety by selecting from certified suppliers, including 12,827 with ISO9001, 8,015 with ISO14001, and 5,186 with Other certification.